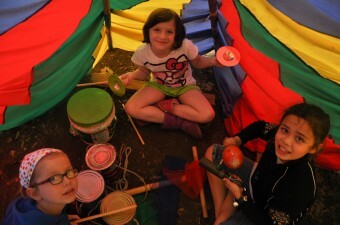 Find a Day Camp near you and start planning your Campers summer adventures! Located along the Puget Sound approximately 9 miles north of downtown Seattle, Carkeek includes 220 acres of forest, wetlands, meadow, and beach. 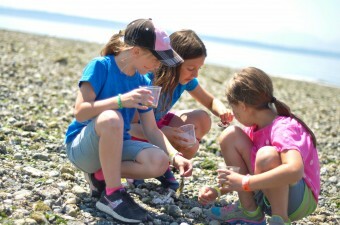 Our day camp uses the upper meadow as a base for all operations throughout the week, giving the campers a chance to explore Carkeek’s various ecosystems. 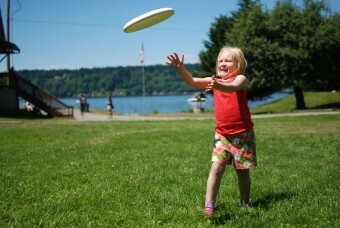 Located next to the Woodland Park Zoo in Seattle, southwest of Green Lake, our day camp is located at Lower Woodland, the entrance at N 50th St and Woodland Park Avenue N.
Located in Bothell along the Sammamish River, Blyth Park is on 41 acres of forest, meadow, and river. 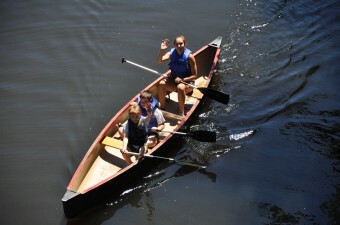 Activities include Canoeing and Archery for youth in grades 4th and up. A part of Lake Sammamish State Park, Hans Jensen is located east of the lake across E Sammamish Parkway SE road from the Park. Activities include Archery for youth in 4th grade and up. 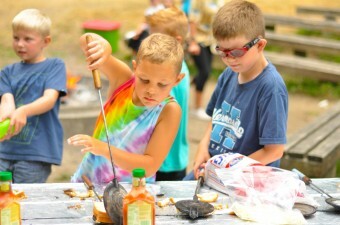 Located in a beautiful forest setting, campers can explore the outdoors, outdoor cook every day, play games and more. 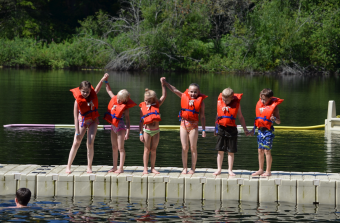 Camp Niwana is located near Port Orchard, Washington and boasts 134-acres and surrounds Lake Helena, a private six-acre lake ideal for swimming and canoeing. Inner camp includes the main lodge, a few cabins and lake access. The property includes hiking trails, rustic cabins and a dining hall, play fields and an outdoor amphitheater. 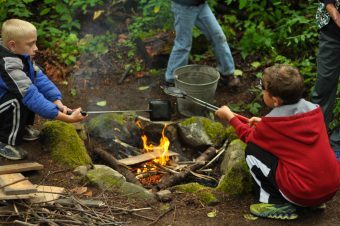 Located on Vashon Island, Washington, Camp Sealth Day Camp offers six weeks of themed day camp programs. 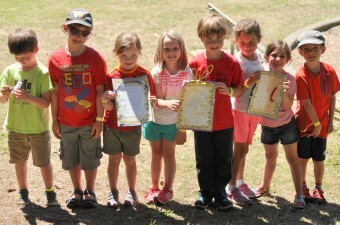 Each week, activities include traditional camp activities like arts & crafts, hikes, fishing, swimming, boating and more, plus activities that revolve around the week’s theme.